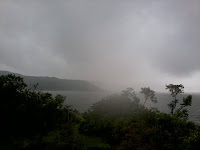 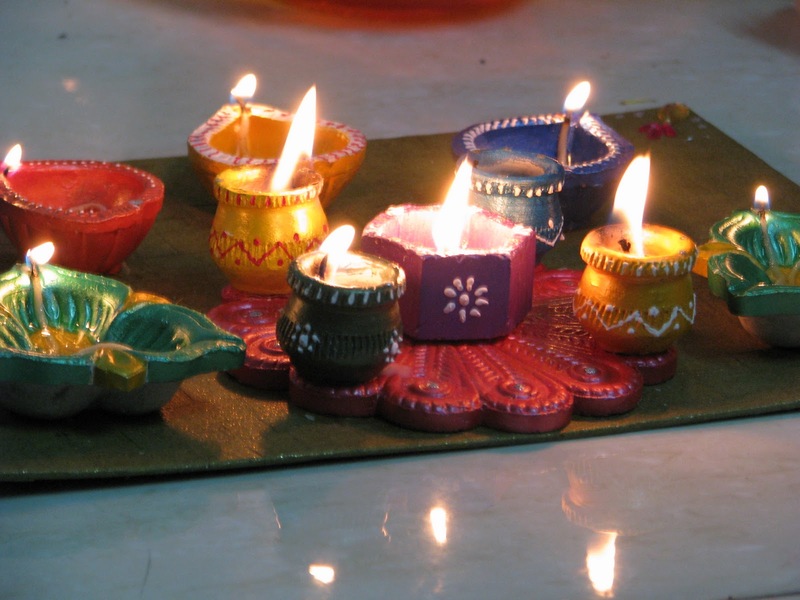 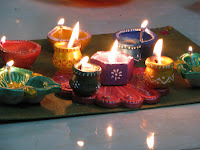 Had a wonderful diwali this year. 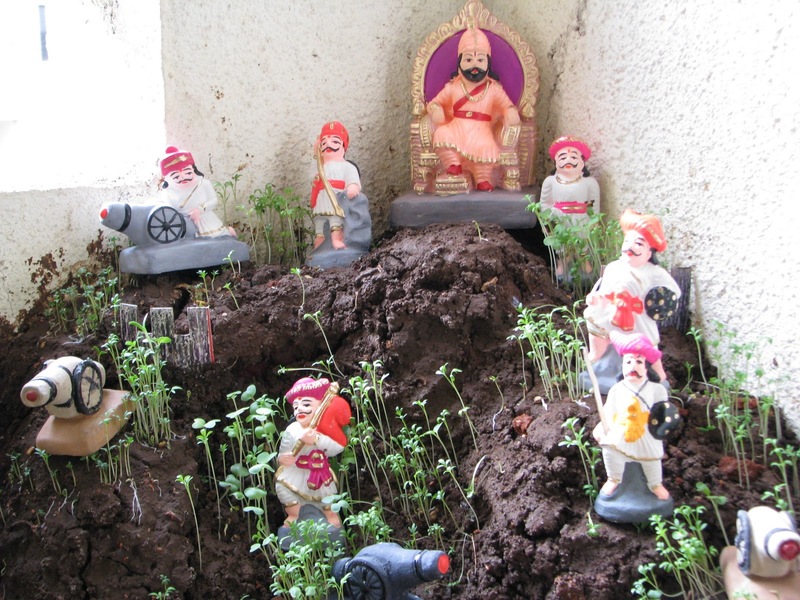 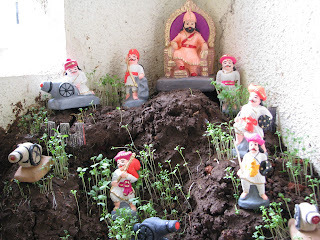 We had made a killa in our terrace and decorated it with little clay statues of Shivaji Maharaj and 'mavlas'. 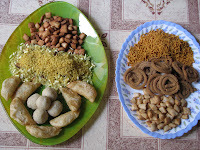 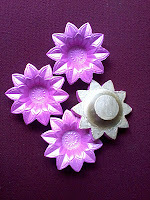 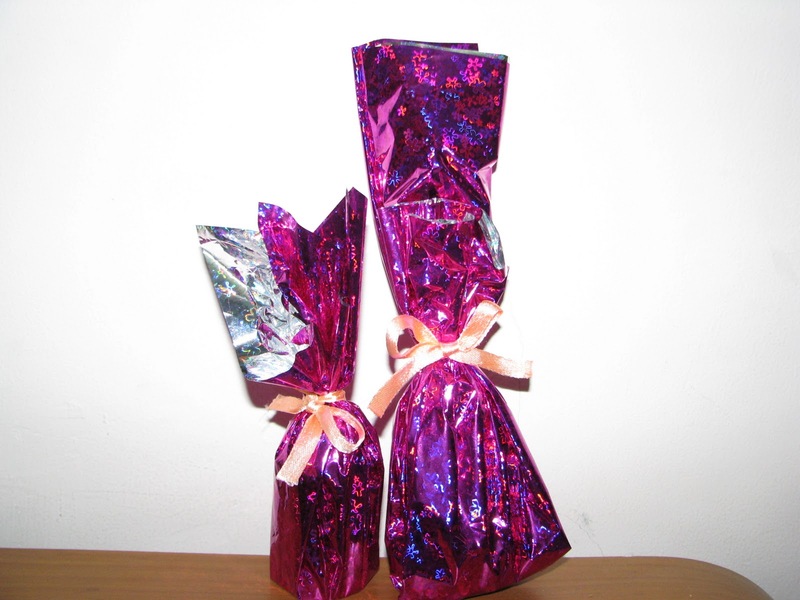 kandil and diyas define diwali and afcourse gifts specially dryfruits complete it. 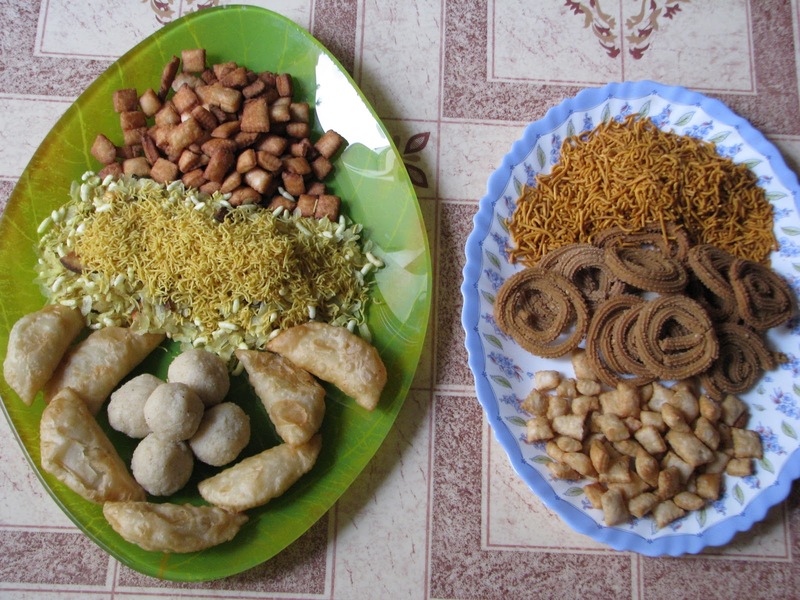 Best part is the 'faral' which includes chakali, ladoos, karanji and shev ... yummy. 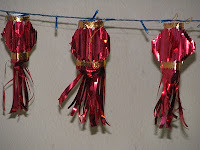 Sharing few snaps of my favorite diwali stuff.